Madison’s Freewheel.co.uk is being opened up to all cycling retailers in the UK and Ireland from iceBike* (which runs later this month, 19-21 February). 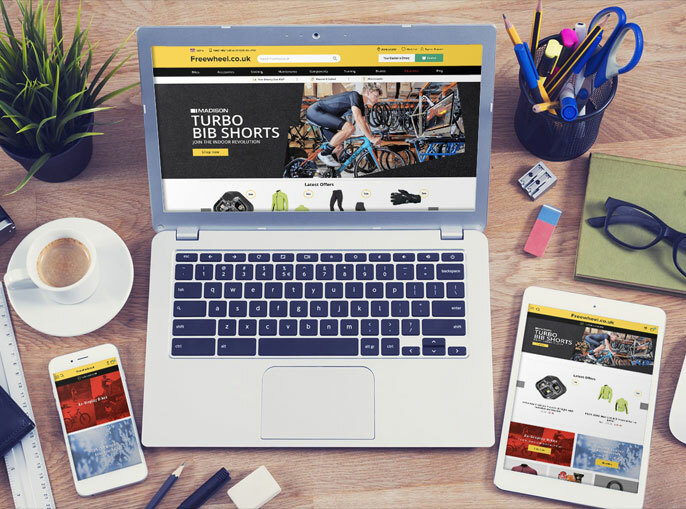 The site promises to offer independent bicycle shops an online presence and drive business to local shops through click and collect, or by receiving commission from home delivery sales. 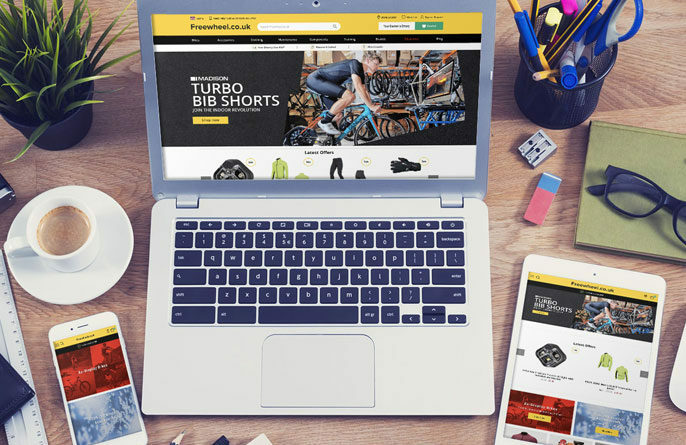 Madison says it will potentially help local bike shops compete with the big heavy-hitting e-commerce websites, with different levels of involvement available for a variety of businesses. How long was the Freewheel.co.uk project in the works at Madison? What was the motivation to launch it? The idea has been in my head for probably twenty years. The first iteration was Ultimate Pursuits which launched, I think back in 2003, for those of you who may remember. In usual Madison fashion we were a bit too early for the market and available technology. It was a sophisticated set-up and a lot of us put a huge amount of work into it but it bucked e-commerce norms and was hard for consumers to understand. I think even for all the retailers involved in Ultimate Pursuits it was outside of their normal scope of what they did and it fell short in a few areas, especially customer experience. Now everyone is much more experienced and savvy with the technology and used to ordering online. The motivation behind Freewheel was really born out of frustration. We carry more products and brands than any retailer could ever range. Then on top of that there are restrictions on retailers being able to represent brands or carry the stock levels to the extent you would ideally like them to. Obviously, there are space limitations, varying qualities of shop fit, merchandising skills and affordability. However, many of our products are technical and most consumers need the backup and support that a specialist retailer can provide them. Freewheel tries to bridge that gap. The convenience of ordering online but with the backup and support of your local specialist retailer. Freewheel draws on all the available inventory in the Madison distribution centres as well as within the Freewheel retailer network. All in real time, an incredibly powerful tool. How many retailers did you trial it with back in August – did you get any feedback that you were able to use to refine/enhance the service? We worked with 62 retailers. Their feedback has been essential and being able to review the actual operation in real life, seeing what has worked and what has not has made us review certain aspects. Stock integrity within the retailer network is key and working with the key EPoS providers is an essential element. Refining the processes within Madison, workflows through the business, customer communications and overall customer experience have all been improved through this trial process. 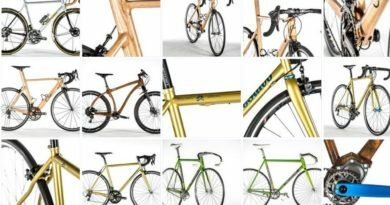 Are all Madison (and Sportline) brands available through Freewheel.co.uk? Yes, I’d say 99% of the range. This has presented some challenges too such as breaking trade packs in singles, brands with limited distribution retailer networks such as bikes but all these challenges have been overcome. How do you anticipate the balance between click and collect & home delivery/commission will be? What is the bigger of the two now? We are seeing a 60/40 split at the moment in favour of home delivery. However, we expect collect in store to build share once we have a much broader network of retailers. With 62 store locations currently covering the whole of the UK and Ireland, collect in-store is not as convenient a proposition as it eventually will be. I am sure we will also begin to see distinct trends emerge in products more likely to go to store over those being shipped direct to the consumer. Particularly where technical support may be required or a workshop is needed. A big frustration for anyone ordering online is finding a card on your doormat saying they couldn’t deliver. This coupled with many companies now preventing staff from having shipments sent to their places of work, due to sheer volumes, collect in-store is likely to gain momentum. In a recent BBC report it stated that 75% of all online orders from Boots were collected in store. This was 71% for M&S, 60% for Argos, 50% for John Lewis and a staggering 86% for Halfords. What’s the biggest challenge for growing Freewheel.co.uk? Perception? I think our ability to cope to be honest. We want to ensure the customer experience is the best it can be and we want to build volume in a steady and controlled manner. We have a waiting list already and I’m sure that will be even longer following iceBike* where we have the opportunity on a one-to-one basis to explain what it is all about. Perception so far has been incredibly positive from both end consumers and retailers alike. This is an initiative focused entirely on the specialist retailer. We are driving consumers to stores and giving them access to products and sales they would not have previously won and gives them the chance to upsell. In the same BBC report it stated that 70% of people coming in to collect their order, do buy more. How many bike shops have you got signed up so far? Are you running incentives to bring retailers on board? What’s your target number of stores? Freewheel is free so there are no incentives, other than being part of a nationwide network of specialist bicycle retailers. Madison has spent a lot of money, time and resource building Freewheel and a retailer benefits from every single sale made on the site. If the item is reserve and collect in-store, the retailer takes the full payment in store and makes their full margin otherwise they take a commission. 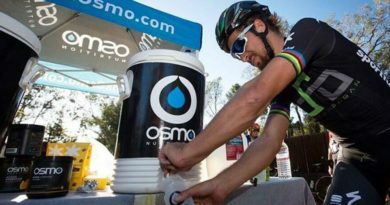 Post iceBike* we will review all applications and will introduce in tranches to ensure a smooth training and implementation to protect the integrity of the site and user experience. We want to get a good geographic spread, but Freewheel is open to all our specialist bricks and mortar retailers and we have different levels of involvement depending on whether or not you have an accredited EPoS system provider. However, the more you do with Madison the more you are likely to get out of Freewheel. How do you see the site developing over time? The Freewheel you see now is the bare bones of where we see it going. We have a detailed development route map, which will hopefully make Freewheel a highly valued resource for cyclists of all abilities. Loyalty programmes, gift vouchers, insurance, finance, cycle to work, booking test rides and even booking your bike in for a service are just some of the features we expect to be adding to Freewheel in the future. Are you going to be pushing the Freewheel.co.uk site to consumers and, if so, how? Massively, yes! We have a marketing plan and budget to drive consumers to Freewheel. Social media, digital, paid search, events, sports marketing and through reviews and all the other forms of marketing. A frustration in the past is receiving great product reviews but not being able to easily direct a consumer to somewhere to buy the item. Now they can see the review and buy immediately. Freewheel just joins everything up for us, our brands and our dealer network. What’s your take home message to bike shops that are considering jumping into Freewheel.co.uk? Very simply, there is nothing to lose. There is only upside. It costs nothing and it is designed to support the local independent bike shop and build consumer awareness of your business as well as drive footfall. Freewheel is a union of specialist bicycle retailers and together we are stronger. Come and see us at iceBike* 19-21 February at the Stadium in Milton Keynes (www.icebike.co.uk). Ask all the questions you can think off, see the site in operation and see how you could benefit. I will be surprised if after that you won’t think it’s for you! We’ll have plenty of staff on hand to talk to throughout each day as well as two seminars a day.